I arrived in Seoul around 5 in the morning of April 17. It was still cold outside but the temperature inside Incheon International Airport was just right. I got a red eye flight from JejuAir and it’s something I probably won’t take again even if it means paying more. I wasn’t able to get some sleep during the flight because of the turbulence and it was challenging for me to think about my transfer to Busan while sleep-deprived. 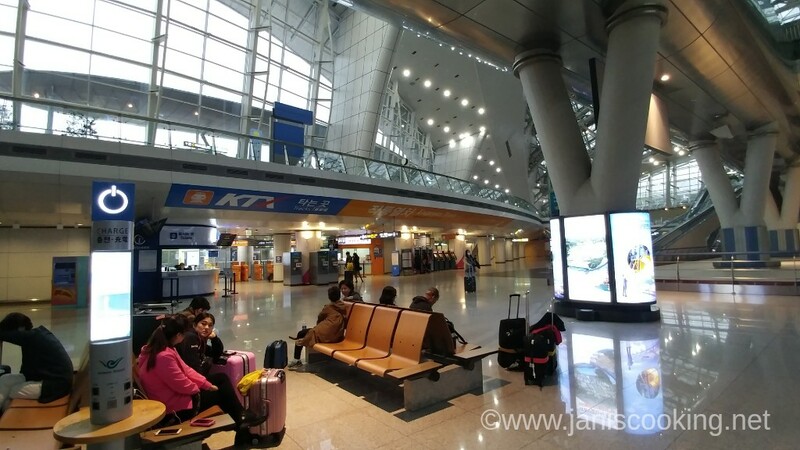 For those of you who think of visiting both Busan and Seoul, I highly recommend that you don’t get lured by the cheap round-trip Incheon-Manila fares. Instead, get the multi-city fare and enter through Gimhae International Airport, then exit from Incheon. In my case, I got the round-trip fare that was on sale but I ended up paying more for KTX tickets and spending more time and energy on transfers or commute that I could’ve spent on sightseeing or sleeping. Read more about my KTX ride, WiFi router, and first day in rainy Busan after the jump. Last April 24, my husband, 4 year old son, mom, dad, and I were able to visit Everland through the blogger sponsorship program of Trazy.com. It was such a great privilege to be sponsored to enjoy the world’s 4th biggest theme park – something that I have always wanted to experience along with my family. 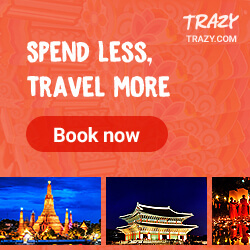 Trazy.com, a play with the words “travel” and “crazy”, is a one-stop travel booking site where you can easily find the latest, trendiest, and newest things to do in Korea at the best price – from travel activities, tours, performance and concert tickets, and even passes to beauty make-up experiences. 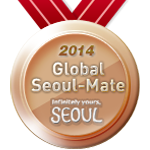 Everything you need to know about what you can do and enjoy in Korea is right at your fingertips through Trazy.com. You can also avail of Q-Pass from Trazy which is like a Disneyland Fast Pass that allows you to enjoy attractions without having to queue. You can purchase Q-Pass for only $10 per pass. And to fully enjoy our Everland experience, I purchased round-trip Everland shuttle bus tickets for my family at a huge discount from Trazy. 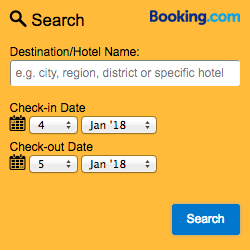 It’s the best value you can find if you compare it with other discount travel sites. It was such a great deal and a wise decision on my part because of the convenience it afforded us – we were picked up and dropped off near Exit 2 of Myeongdong Station which was just around the corner of where we stayed at in Myeongdong. This whole post has tons of photos so it might take a while to load fully but I promise you, it’s going to be a visual feast because Everland is absolutely amazing. Read more to learn about our full Everland experience.